Bruny Island is one of Australia's undiscovered gems, with spectacular coastlines, unspoiled wilderness areas, and ancient rainforests. It is a small island with a population of about 600, and is located to the south east of Tasmania and separated from the mainland by the D'Entrecasteaux Channel. 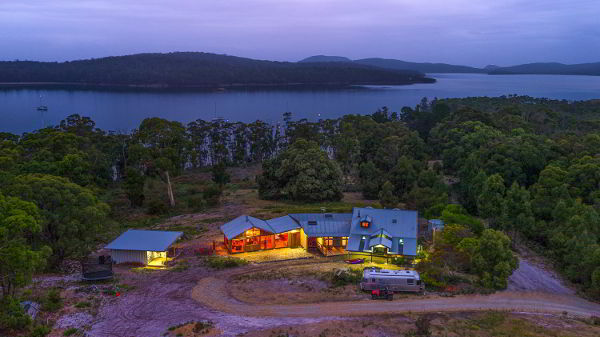 Bruny Island has a rich history dating from pre-colonial times. 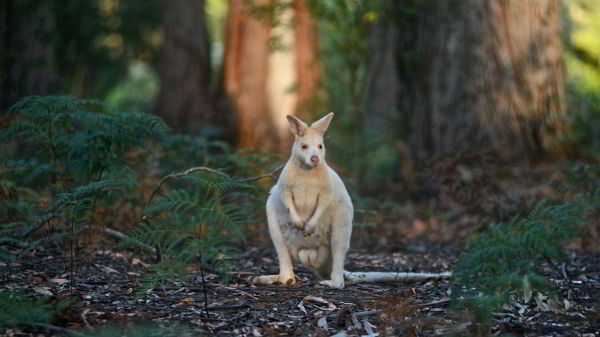 It is also home to abundant wildlife, including the unique white wallaby and the 12 endemic bird species of Tasmania. 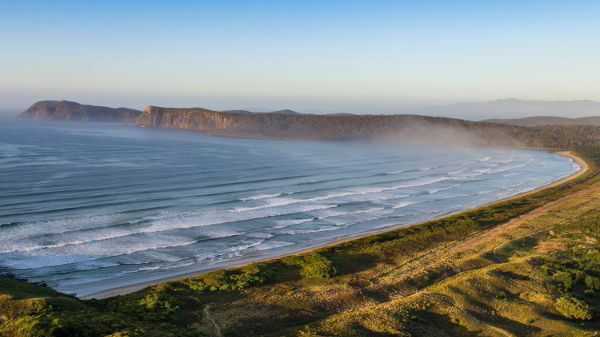 Bruny Island is located at the southern end of Tasmania, Australia. You can get to Bruny Island by taking the ferry. Bruny Island has a cool temperate climate. During the summer months (December - January), the average maximum temperature is 22.8 °C, and the average minimum temperature is 12.3 °C. During the winter months (June - August), the average maximum temperature is 12.9 °C, and the average minimum temperature is 4.5 °C. Historically, May and July have been the highest months for total rainfall. Bruny Island is home to a variety of native Australian wildlife, including the unique white wallaby, and rare endangered bird species such as the Forty-spotted Pardalote.